The Lamborghini Huracan Spyder is a true driver’s car, giving you an encompassing feeling of supercar performance and immersing you in the surroundings with its convertible top. Huracan happens to be named after the hurricane god of Maya mythology, and by any standards the Huracan Spyder truly makes a sound. One that would be cherished by any car lover. It’s designed in a way that gives you a sporty feeling whilst still being drivable. 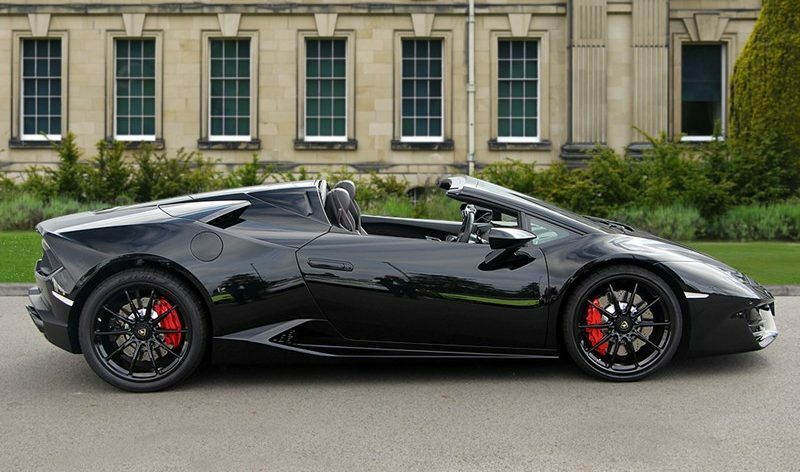 The Huracan Spyder is made of out Aluminum and Carbon Fibre. They’re strong, but most importantly lightweight. This is great handling-wise and lets you feel like you’re in a coupé. Even though the Spyder weighs around 100kg more. Note this is an all wheel drive car, and can vary the torque sent to the front or rear wheels for different conditions. Making all that horsepower more manageable than in the RWD version. 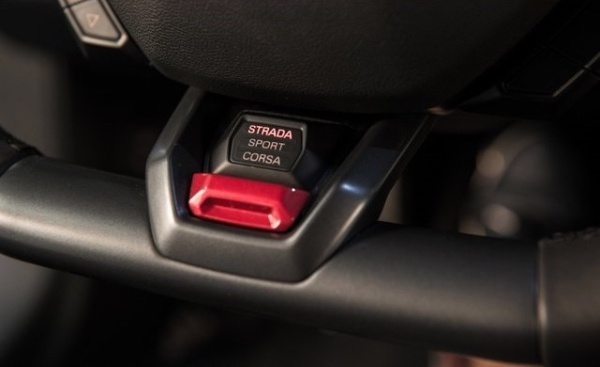 STRADA – For daily use around city streets and long journeys. CORSA – Meaning race in Italian. This allows you to reach the Huracan’s max performance. 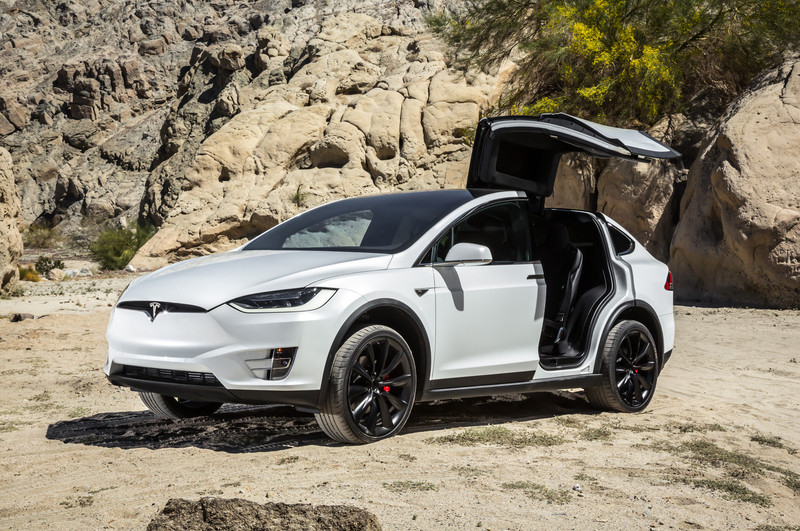 It gives you a racing-style drive but at the expense of comfort. SPORT – Exactly what it says. It gives you a dose of fun and liveliness. 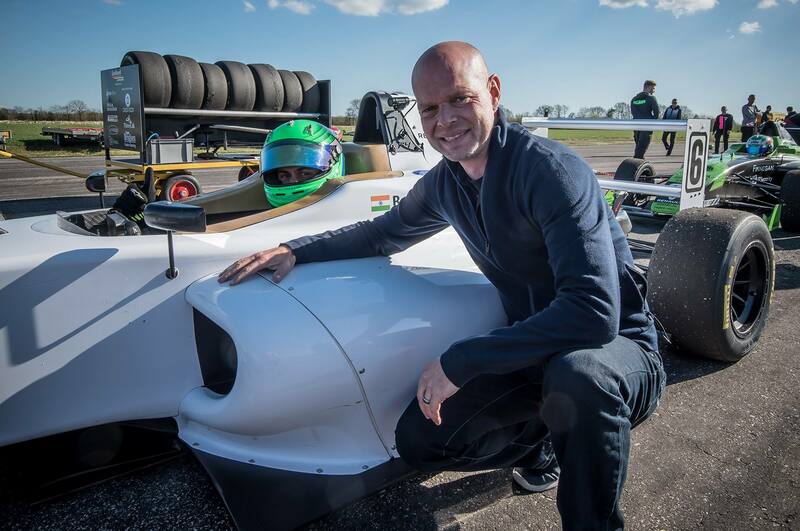 For a two seater car, the engine makes up a good bit of the car. 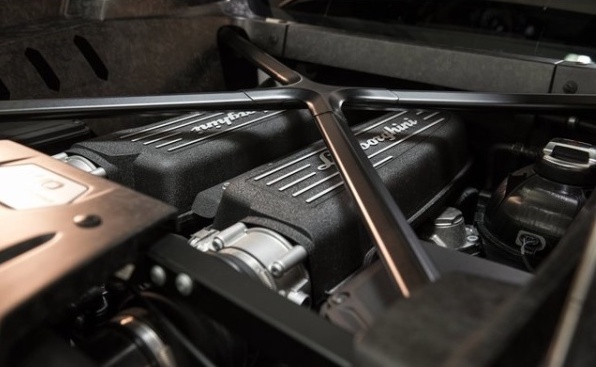 It has a naturally aspirated 5.2L V10 engine which delivers 600hp. Yes, they’ve not held anything back when it comes to engine size. 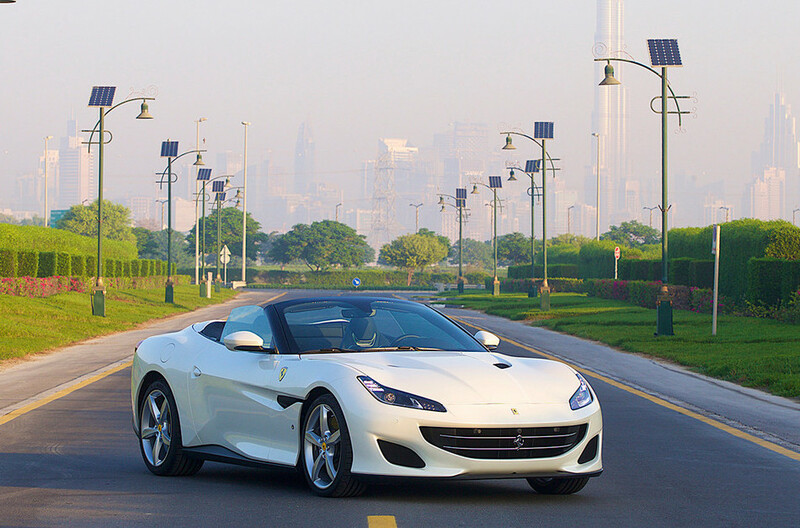 The 0-100kph time is 0.2s slower than the coupé version due to the increased weight, but the sound and feeling in the Spyder results in a totally different auditory sensation. The V10 revs to over 8000rpm and can reach a top speed of 200mph. A nice feature of the Spyder’s folding roof is that it can operate while driving below 31mph, taking 17 seconds to fully open or close. There’s no need to stop when it rains. With the kind of speeds and acceleration the Lamborghini has, the Spyder has been intelligently designed to reduce buffeting and swirls around passengers heads. There is an electrically operated screen that moves up behind the seats, and side pods at the side of passengers heads. This ensures no headaches and the same hairstyle after your drive is done. This isn’t the ideal car for a family, as it’s only a two seater with a fairly small boot. Lamborghini isn’t in the market to build 4 seater cars just yet. So if you have family or friends, maybe even skiing, golf or cycling equipment. Consider a more suitable car from other brands, such as the Ferrari GTC4 Lusso. Like an aircraft’s cockpit, there’s nothing much in the way for passenger entertainment. The driver has a dash and stunning displays conveniently placed behind the steering wheel. The start button even has a flap covering it, which makes the cockpit resemble a fighter jet or something straight from a sci-fi film. Adds to the fun element for sure. By the way, even though the engine’s placed at the back of the car. There’s a rear window inside the cabin you can lower, to hear that V10 of course. 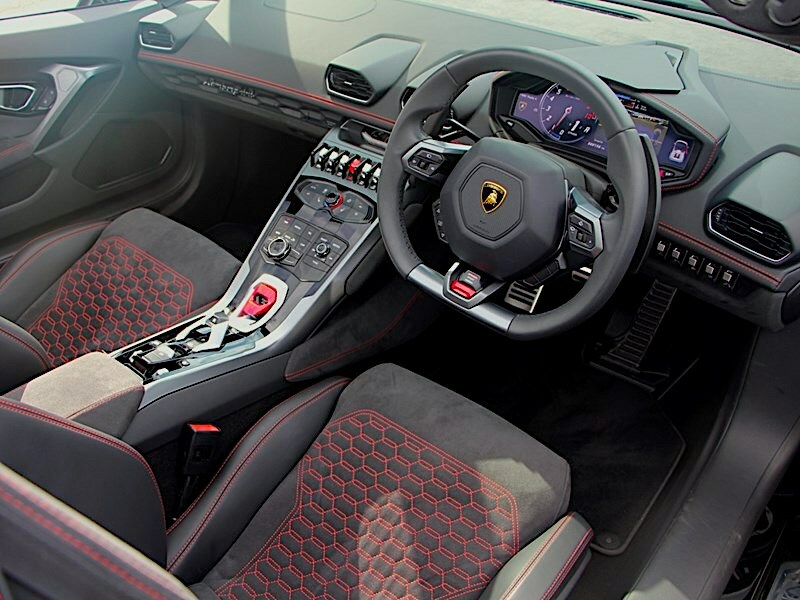 But when the window’s up and the roof is down, it’s just as quiet inside as the Huracan Coupé. This is a great car for evenings out, especially where it’s not too cold. Twisty roads are great to experience the acceleration and agility of the car. There are some great places in Spain and Italy with the perfect weather to enjoy this car. Where about there? In Spain there’s Malagá. A city that overlooks the Mediterranean where there’s plenty of sunshine, beaches, and luxury hotels. There’s warm weather most of the year and the winters are very mild, making it a great fit for a convertible. A great drive is to go from Malagá to Antequera, where you’ll drive on some of Spain’s best mountain roads with great views of the Mediterranean. In Italy, the home of Lamborghini. You can head down south to the Amalfi coast, a popular tourist destination with historical small towns tucked in the hillsides just by the sea. The Amalfi coast is only 60km long and has picturesque cities like Vietri sul Mare, Amalfi and Positano you can easily cover in a day while driving along the coastal roads. If you want to feel like a child again and desire the Lamborghini experience. The Huracan Spyder makes a great holiday car for you, and maybe even a partner who enjoys the sound of powerful engines. Whether you want to cruise around enjoying some scenic views or get around in the thrilling CORSA mode. The choice is all yours.